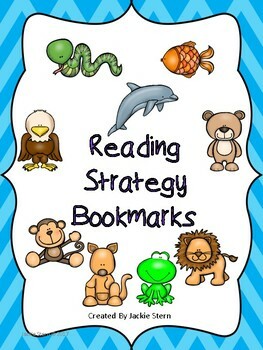 Reading strategy bookmarks. 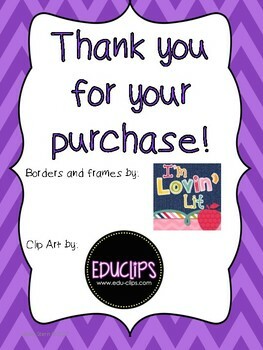 This is a preview of the Beanie baby Strategies resource in my store. 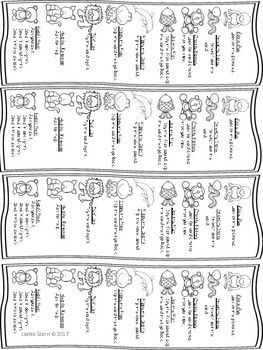 The resource full resource has 41 pages of both color and black and white posters and bookmarks of decoding and encoding strategies. Posters with explanations for parents on how how to use the strategies with their child and a guided reading tracking sheet.